What’s Manufacturing Week all about, you ask? 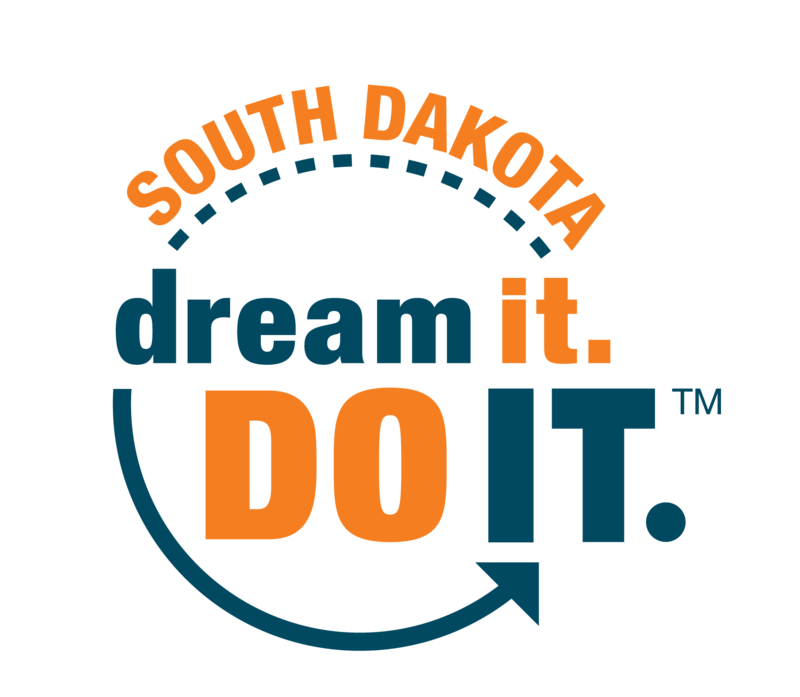 Well, this week South Dakota recognizes Manufacturing Week as a week to celebrate modern manufacturing and spread awareness about the dynamic industry. 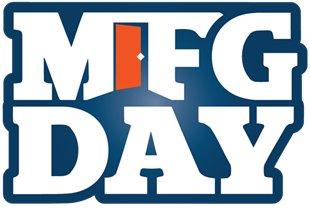 Throughout the week, many manufacturers open their doors to students, parents, policy makers, and community members to tour their facilities and ask questions about the different careers, processes and technologies they use. Manufacturing Week is an opportunity for people to experience the industry first-hand and walk away with a better understanding of what manufacturing looks like in their community. Manufacturing Week is important for our community to engage in because the manufacturing industry is facing a skills shortage. Over the next decade two millions jobs are likely to go unfilled due to baby boomers retiring and an expanding economy. This shortage can have a negative impact on manufacturers, growth, profitability and competitiveness in America. The industry often gets overlooked as a viable career choice because of a misunderstanding of what manufacturing looks like today. I encourage to you take some time this week to explore the industry. You may find something that interests you. Whether that means taking a tour, researching careers, or reading about the latest technology, there is always something new to learn.